McKee Construction & Remodeling LLC is fully licensed and equipped to offer you a complete range of top end contracting services in and around the Maui area. Specializing in remodels, upscale additions, and new construction, you will find a one-stop shop for everything you need for a fast, easy and painless home improvement or new construction project. McKee also offers you full commercial construction services including tenant improvements, metal buildings and more. No matter what your construction need, McKee is here for you. 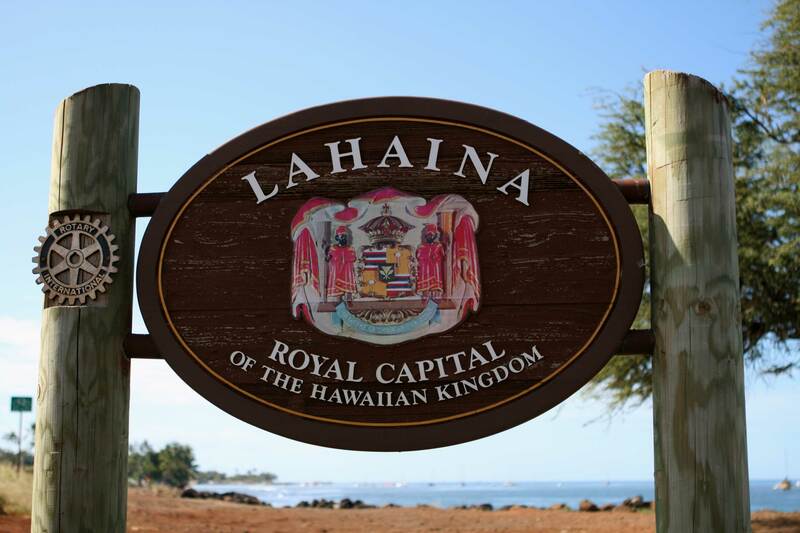 Get Your Maui Construction Building Contractor Services from McKee Construction & Remodeling Maui LLC Your one-stop shop for all your Maui contractor needs! Residential, commercial, condos, you name it. McKee Construction & Remodeling general contractor is a fully licensed and equipped Maui custom home builder, offering you a complete range of design, remodeling and contracting services. You can get residential, commercial and condominium new construction and remodeling whatever your need may be. Specializing in luxury design, construction & remodeling that promises to bring you that luxury quality of life that lasts, McKee offers you a full one-stop shop to make your project a breeze. From your custom Maui architect design, interior design, to move in, you are covered with McKee all the way from start to finish! We work with your designer or ours to create the best design for you. Modest to Custom, we work with your budget. Your ideal maui construction building contractor offers everything you need in one place. McKee offers just that, a fully licensed in-house Maui architect to bring your dream to life including architectural design, construction drawings and house plans. With optional 3D renders, you can preview your project with 3D computer design and photorealistic computer images, even with an animated walk-through if you desire. Once you’ve decided to pursue your dream, then you get your own project manager from start to finish. Your personal project manager will be the first one on the job, and the last one to leave, every day. You get everything in one place, from conception, to foundation, framing, plumbing, electrical, fine finishes, on up to roofing! 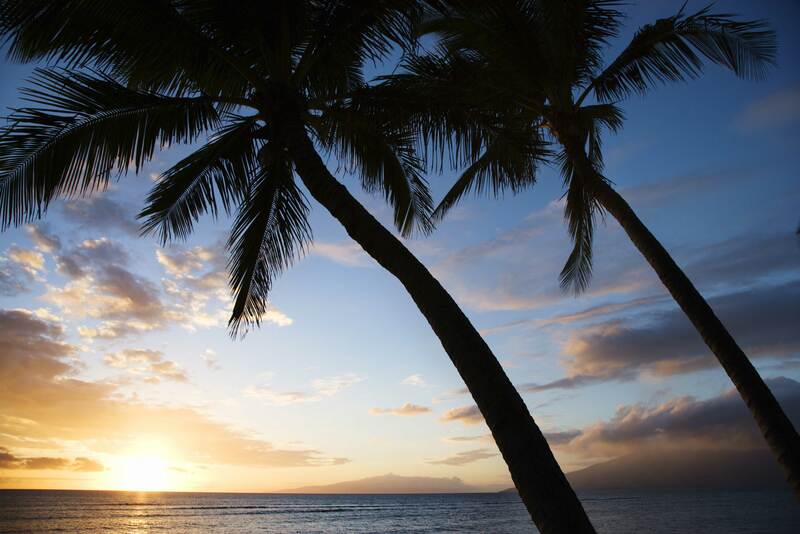 You will be pampered from start to finish, finding everything you need for your Maui area construction in one place with no hassles. Make it easy with McKee Construction & Remodeling Maui. When quality is important, call McKee Construction & Remodeling first! For more information on our services, or if you have any questions please contact us. Wonder what your project will look like before you commit? With McKee you not only have access to all phases of construction and remodeling services, but you can see your imagination brought to life in full 3D before you start. You can see your dream home before you start any construction or remodeling project. You can view a very accurate virtual tour ‘rendering’ of your project before you start. 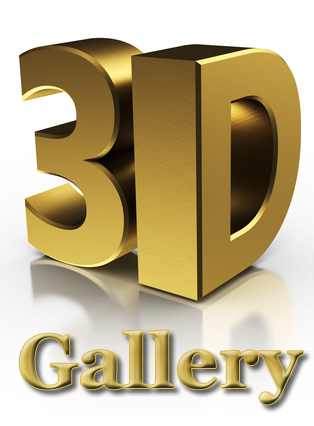 McKee Construction & Remodeling optionally offers you full 3D design for your project. With new construction or remodeling you can take advantage of seeing an accurate 3d digital rendering of the finished product before you commit to the project if you desire. You can “walk through” your space before it’s built. So why worry? Choose McKee Construction. The process is as easy as one two three. Make it happen. No job is too big, or too small, to deserve the best of everything. You are not alone. McKee Construction & Remodeling is pleased to offer you the superior unparalleled performance of Schluter Waterproofing Systems. 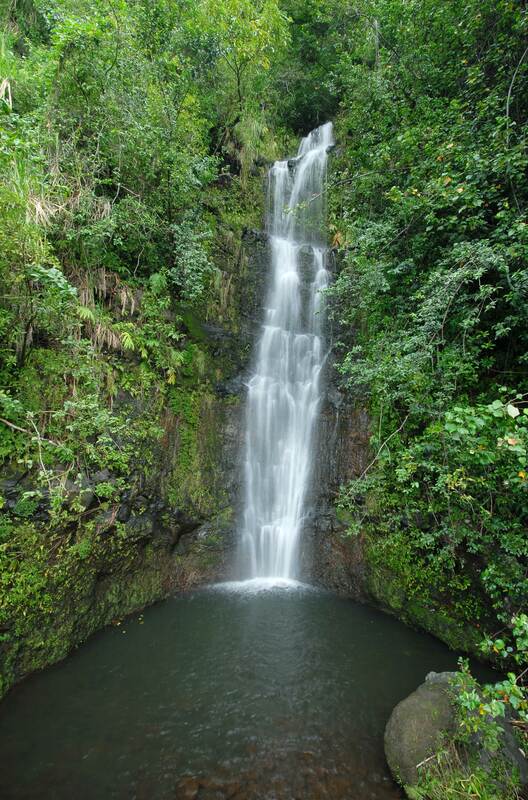 In Maui, and all of Hawaii, water can wreak havoc with your home. Well, no more. Give Jesse a call and find out how you can stop water in its tracks, guaranteed in writing for you. Rest easy with McKee Construction waterproofing using the superior Schluter System. These waterproofing systems have been proven to stop water permanently, ending mold & mildew, rot associated with water leakage, and the health-risks and decay associated with them. 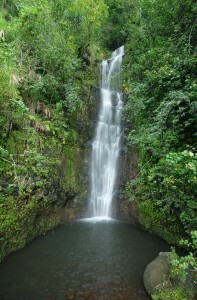 Waterproofing is extremely important for Maui and all of the Hawaii area. You can’t get a more permanent or better waterproofing system for any construction project than the Schluter System. McKee Construction guarantees this for you, in writing. The Schluter System is a waterproofing underlayment system proven to stop water penetration, period. This German engineered system will stop mold and mildew in its tracks. You’ll never have water problems with a Schluter install by McKee Construction. Enjoy the health and security of a Schluter waterproofing system now. *Interesting Note: The Schluter waterproofing system originated as a tile waterproofing system that has since grown to include many other applications. You can’t beat Schluter to stop water and beat mold and mildew with incredibly long lasting installations. McKee Construction brings you Schluter expertise and installation you can count on. GUARANTEED. In Writing. Zipwall is an award-winning portable plastic barrier that creates a hermetically sealed space for construction sites. Whats are the benefits of using the Zipwall Barrier System? Easily and quickly assembled by one person, without the need of ladders or tape. Hermetically seal your job site, keeping out common construction debris and mess such as dust, paint, overspray, paint odor, and more. Protect your family and belongings during construction. Allows for occupation of the building/house during construction. Usable on walls up to 20’ tall. 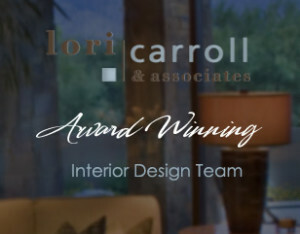 “Pursue your design dreams with Lori Carroll & Associates. Our focus is simple – creating beautiful environments that will brighten your mood and bring contentment to the places you live and work. Inspired by the southwest’s natural richness, Lori Carroll’s distinctive style captures the imagination and conveys the mystique of the native landscape, both inside and out. Natural color tones and bold contrasts are artfully blended to bring about all the elements necessary to achieve the ultimate lifestyle. Houzz.com was started by a couple who had recently “gone through” a remodel. They were thinking how much easier it would have been to have access to beautiful design ideas and a way to save them all in one place. So they created Houzz.com with exactly those tools and more. McKee Construction is on Houzz.com, and recommends you be too. Houzz can help you find the best remodeling ideas, for renovations, kitchen, bath and more. 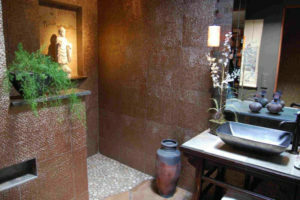 Houzz can also help for new home construction interior design ideas. All you have to do is set up an account and start browsing, save to an idea book, and go. You can then share your ideas by sharing your “Ideabooks” with us. You can share with family and friends too, for more feedback and suggestions. 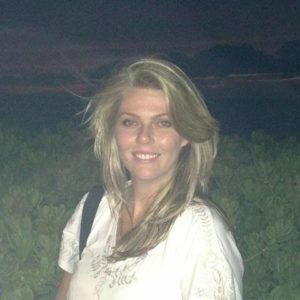 Houzz.com is a powerful tool that will help you with your project.